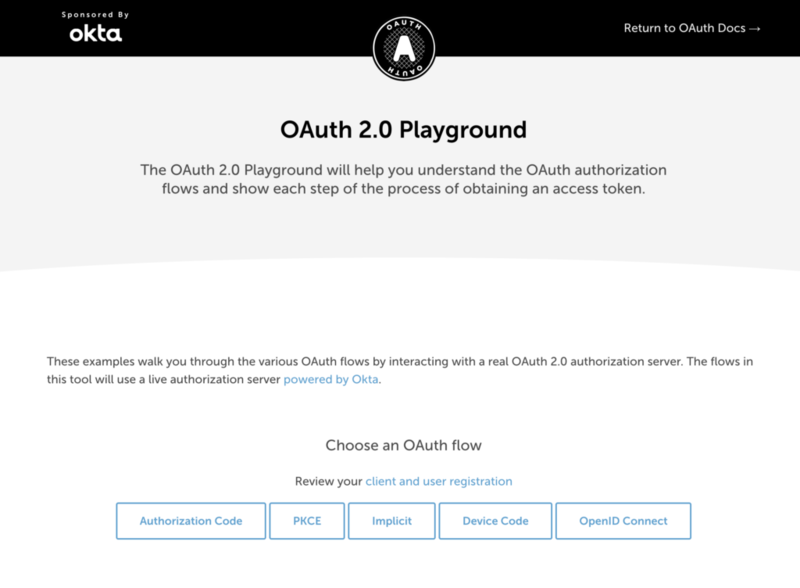 The OAuth 2.0 Playground walks you through the various OAuth flows by interacting with a real OAuth 2.0 authorization server. It has examples of the Authorization Code flow, PKCE, the Device flow, as well as a simple example of OpenID Connect. Google’s OAuth 2.0 Playground allows you to manually step through thee authorization process accessing your own Google account from this test application. You can select from a list of available scopes, click “authorize” to be taken to the standard Google authorization page, and the redirect returns you to the OAuth 2.0 Playground. There, you can watch the request to exchange the authorization code for an access token, and then test out using the access token to make API requests. The tool also allows you to authorize against other OAuth 2.0 servers by customizing the authorization and token endpoints as well. The OpenID Connect Debugger allows you to test OpenID Connect requests and debug responses from the servers. You can configure the tool to work with any OpenID server such as Google’s. The oauth.net website contains a directory of servers, clients and services that support OAuth 2.0. You can find anything from complete OAuth 2.0 server implementations to libraries that facilitate each step of the process, as well as client libraries and proxy services. If you have any libraries or services to contribute, you can add them to the directory as well. 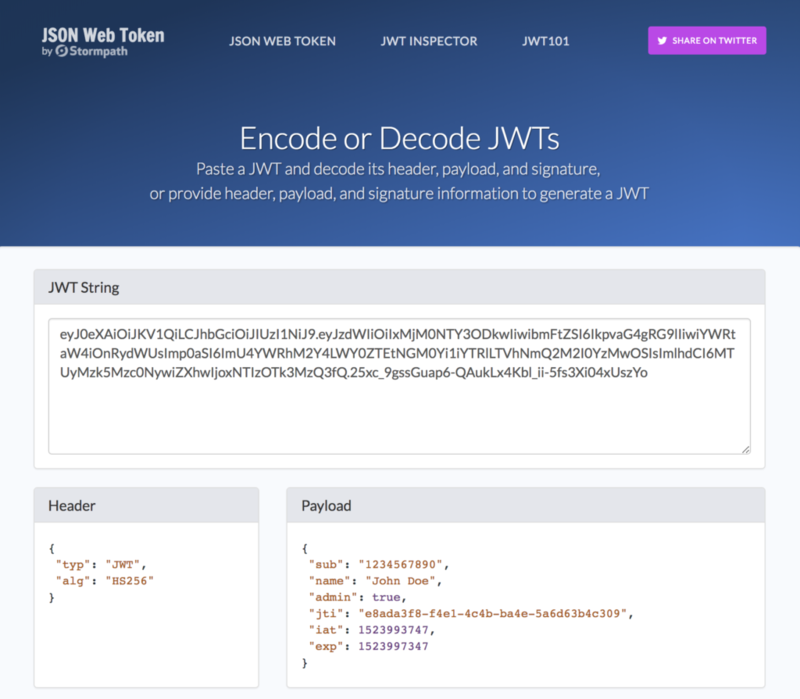 jsonwebtoken.iois a tool for debugging JSON Web Tokens. It allows you to paste a JWT and it will decode it and show the individual components. It can also verify the signature if you provide it with the secret that was used to sign the JWT.